How big is a twin-size quilt? How many squares can you cut from the amount of fabric you have? What's the best way to sew a mitered border? 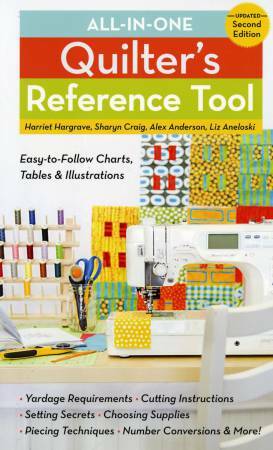 The Quilter's Reference Tool gives you fast answers to these and dozens of other quilting questions.